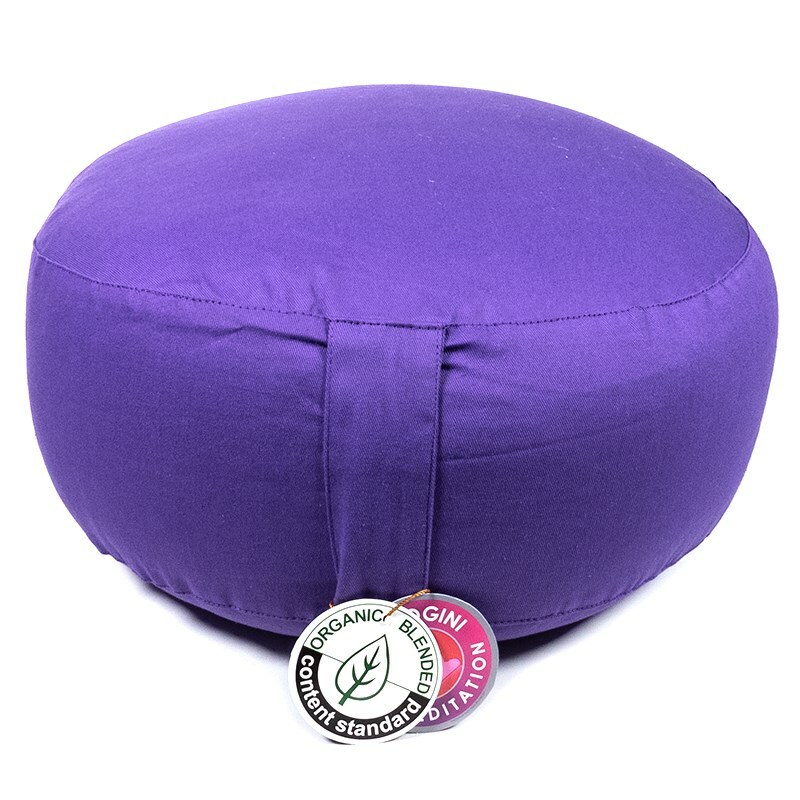 These Yogi & Yogini meditation cushions are made of 100% organic cotton according to GOTS* standards and are OCS** certified. The padding of the cushions consists of 100% natural buckwheat chaff, which ensures a nice even seating surface. Create the correct seat height by removing some padding from the cushion or adding it. If you like, also order product # W9846/2 - Refill bag with buckwheat chaff. Note: the colour may be slightly different for each dye bath.